Barcelona and sport have a special relationship. 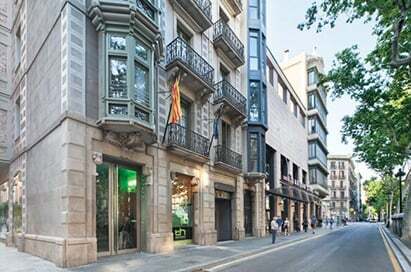 FC Barcelona and the Olympic Games are inextricably linked to the city, and its sports museums will reveal its most exciting and unknown side. 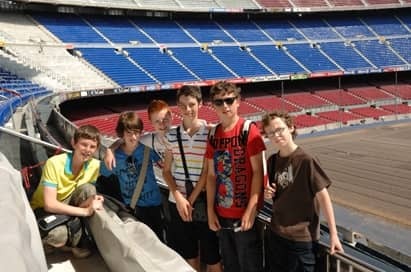 Visit the Camp Nou and museum, you can take a guided tour and see all the trophies, documents, photographs and the audio-visual shows traces the history of one of the greatest clubs in the world. 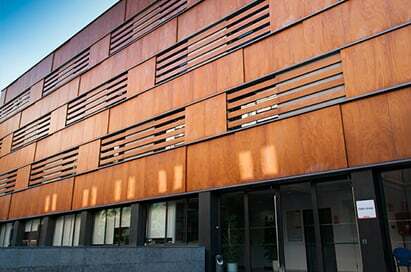 Can Caralleu Sports Complex offers an extensive programme of activities with over 100 sessions of sports, aquatic and fitness activities a week, sports areas, gymnasium and pools. 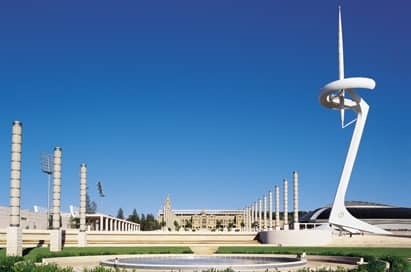 Also visit the Olympic Museum with its fantastic and interactive sporting exhibits as well as the Stadium home to the 1992 games. 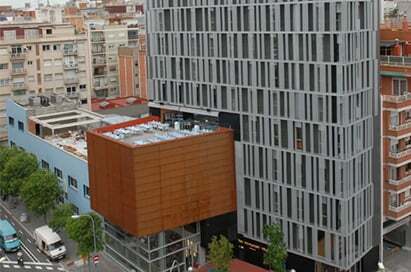 Barcelona has become the first major European city with its own Olympics museum. Located on Montjuïc hill, it offers a unique experience of the Olympic movement and sport.New technologies play an important role in the museum's content and exhibitions, using its simulator you can run against Carl Lewis, see how Mark Spitz used to swim, improve your aerodynamics on a bicycle and compare the actual weight that weightlifting champions can actually lift. A thrilling sport experience. Trophies, documents, photographs and audiovisual shows trace the history of one of the greatest clubs in the world. You can view the stadium from the grandstand. The visit takes 1.5-2 hours. 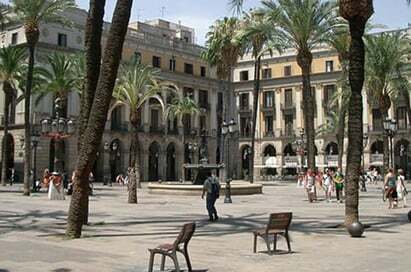 Guided tours in English are also available. 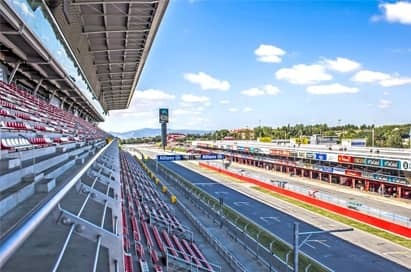 The Circuit de Catalunya is home to the Spanish Formula 1 Grand Prix. Restricted areas such as the paddock, the control tower, the podium, as well as the briefing and press rooms are within your reach thanks to the guided tours program that the Circuit provides. You can come along with your group and discover the running of one of the best race tracks in the world. For breathtaking slides, including the tallest free-fall slide in Europe, 6-lane racer slides and relaxing, Caribbean-themed pools, try Costa Caribe Aquatic Park. Check out the park's exciting family zone, Sesamo Aventura, which has rides and shows created especially for children. 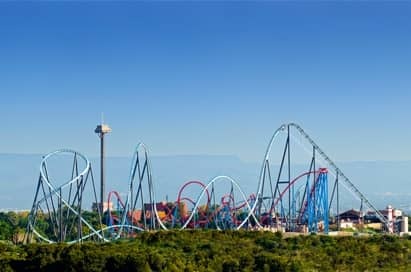 Located next to the PortAventura theme park on the Catalonia coast, Costa Caribe has something for everyone. You can try rafting, fly down any of the 15 waterslides or just soak up the sun from any of the plentiful sun loungers. Immerse yourself in the Caribbean theme and the reggae music that fill the park. Explore more than 365,000 square feet (34,000 sq m) of tropical plants, splashing pools and water rides. Take the excitement back a notch with a leisurely ride in a rubber ring along a meandering river. The park also has plenty of snack bars and restaurants, so you can sit back, relax and enjoy the vibrant atmosphere of this watery wonderland. 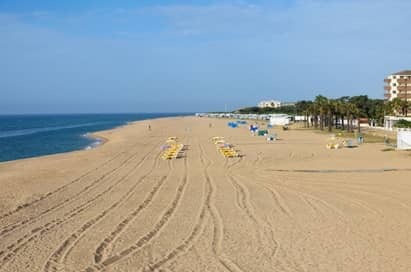 With more than four miles of sand stretching from the reflective, sail-shaped W Hotel at the southern tip, all the way to the Parc del Fòrum to the north of the city, Barcelona's beaches are a major leisure facility. The beach provides space for volleyball, beach-side dominoes, water sports, climbing frames and exercise circuits. The Museu de la Moto, which opened in 2011, is set to become one of Barcelona’s new cultural landmarks. 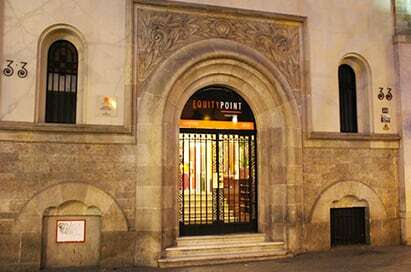 The city has a long-standing passion for riding on two wheels and the museum has been created with the aim of becoming a key attraction, not just for motorbike fans but for the public at large, who are keen to discover a new space in the heart of the Gothic Quarter. The permanent exhibition "Motorbikes, Society and Competition" takes you on a journey through five different areas: society, competition, industry, Catalan motorbikes and cinema. You’ll be able to see 40 bikes, including the prototype of a Harley-Davidson from 1915, the Honda NSR 250cc that Sito Pons rode to victory at the 1989 World Championships, and the BMW ridden by Joan Porcar at the 1983 Dakar Rally. Great company who I will certainly use again! Our trip went without a hitch :).